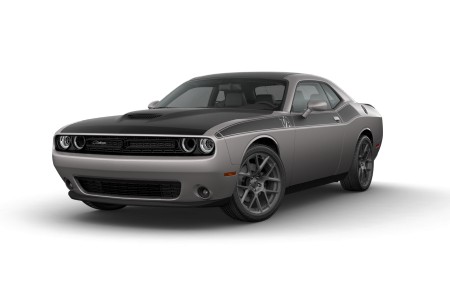 OverviewAt Hawk Chrysler Dodge Jeep, we’re the leading Dodge dealership near Aurora, Illinois. 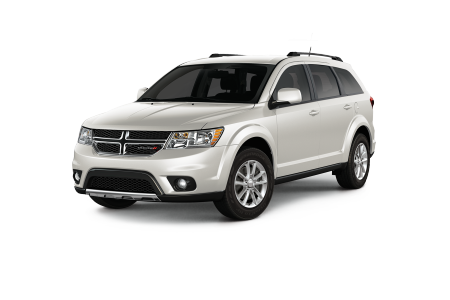 We stock an impressive range of new and pre-owned Dodge vehicles, and whether you’re seeking a sporty sedan or a roomy SUV, we carry your dream car. 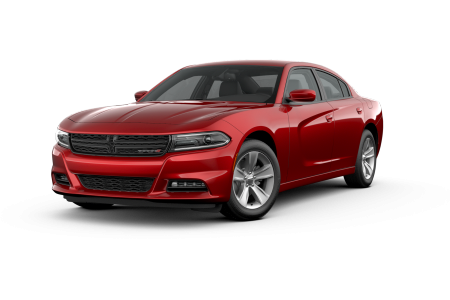 Roll with the sculpted style of the Dodge Challenger or savor the dynamic power of the Dodge Charger, a fuel-efficient full-size sedan offering high horsepower. 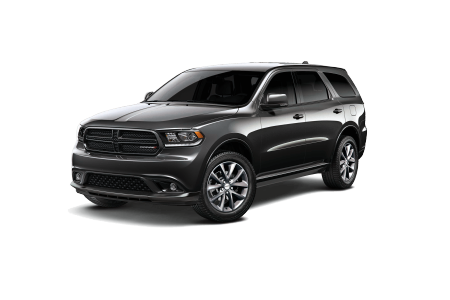 Need room for your entourage and extra cargo when you drive the family-friendly Dodge Durango or a compact Journey SUV, both which boast generous interiors. We’re sure to have something for every type of driver near Aurora, IL so visit us today for an exciting test drive! 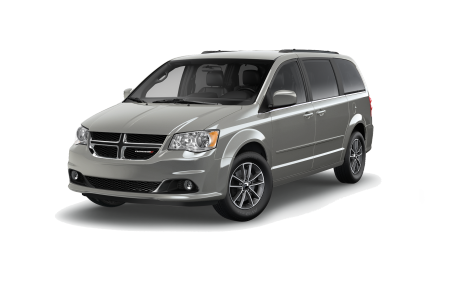 Lease a new Dodge model at your local Aurora, IL dealership. Depend on our expertise in vehicle sales selection, auto finance structuring, and service options to ensure the smoothest car-purchasing experience you’ll ever have. We’ll guide you through the process each step of the way in a no pressure environment. 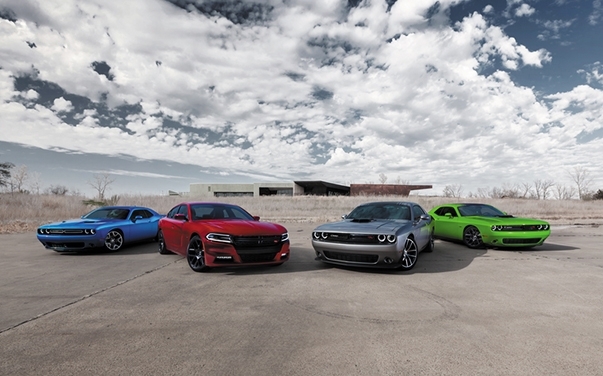 Visit Hawk Chrysler Dodge Jeep near Aurora, IL to test drive a new Dodge coupe, sedan, mini-van, or SUV today. 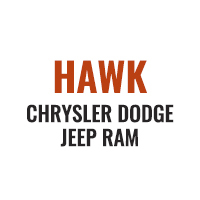 Hawk Chrysler Dodge Jeep is with you for the entirety of the lifespan of your new Dodge vehicle. Our automotive service technicians are experts on the latest Dodge vehicles, and will quickly get your vehicle out of our shop and back on the Aurora, IL roads in no time. Bring your vehicle in for a quick oil change today to keep your vehicle at its peak performance.